A small bag with BIG impact. 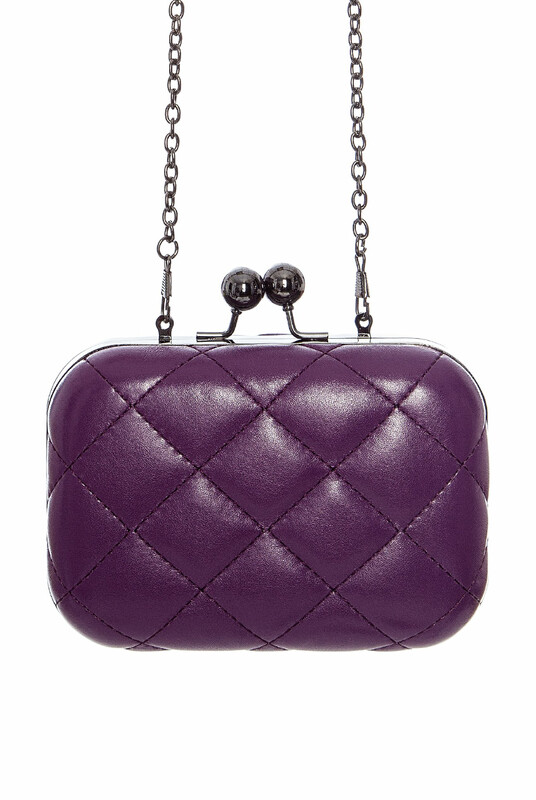 Our L&D Classics Quilted Box Clutches come in 3 contemporary colours with a long chunky chain. 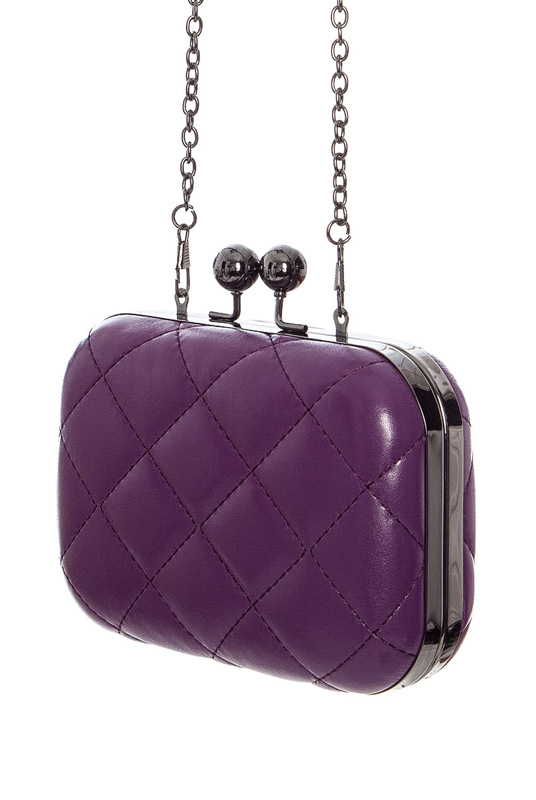 Quilted in an animal friendly faux-leather, with rigid outer and chrome frame with kissing lock detail. A detachable chunky chain is included for diversity and super added convenience.